State spaces in probabilistic and quantum computation are convex sets, that is, Eilenberg–Moore algebras of the distribution monad. 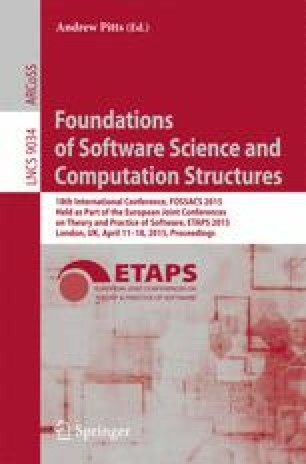 This article studies some computationally relevant properties of convex sets. We introduce the term effectus for a category with suitable coproducts (so that predicates, as arrows of the shape X → 1 + 1, form effect modules, and states, arrows of the shape 1 → X, form convex sets). One main result is that the category of cancellative convex sets is such an effectus. A second result says that the state functor is a “map of effecti”. We also define ‘normalisation of states’ and show how this property is closed related to conditional probability. This is elaborated in an example of probabilistic Bayesian inference.